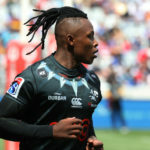 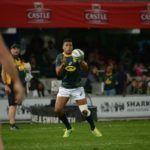 SA Rugby magazine identifies the back to watch from each Vodacom Super Rugby team. 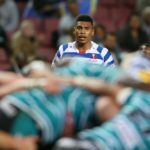 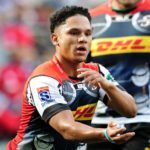 Stormers coach Robbie Fleck says Damian Willemse’s starting position in Super Rugby next year will depend on where the team needs him. 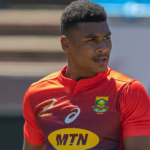 Damian Willemse should be expected to start his first Test when the Boks take on England at Twickenham this Saturday, writes CRAIG LEWIS. 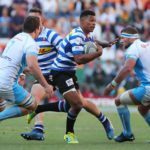 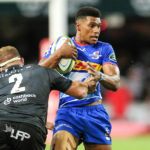 Springbok coach Rassie Erasmus says Damian Willemse will not be considered as an inside centre option in the lead-up to the 2019 World Cup, writes CRAIG LEWIS in Stellenbosch.